“Love is in the Air”: 5:30 and 7:30 p.m., Yoder Recital Hall, 1 University Drive, Bluffton University. Tickets $20 each at schrockm@bluffton.edu or 419-358-3347. BLUFFTON — This week’s Thursday at Yoder event will celebrate Valentine’s Day with “Love is in the Air,” featuring live music and food to celebrate global culture, at 5:30 p.m. and 7:30 p.m. Thursday, Feb. 14, in the Yoder Recital Hall, 1 University Drive, Bluffton University. Tickets are $20 each or $150 for a table of eight by contacting Merv Schrock, music department operations coordinator, at schrockm@bluffton.edu or 419-358-3347. BLUFFTON, Ohio—On Valentine’s Day, spend an elegant evening in the company of loved ones and friends during “Love is in the Air” at Bluffton University. This “Thursdays at Yoder” event will take place on Feb. 14, in the beautiful lobby of Yoder Recital Hall and will feature music and food celebrating our global culture. 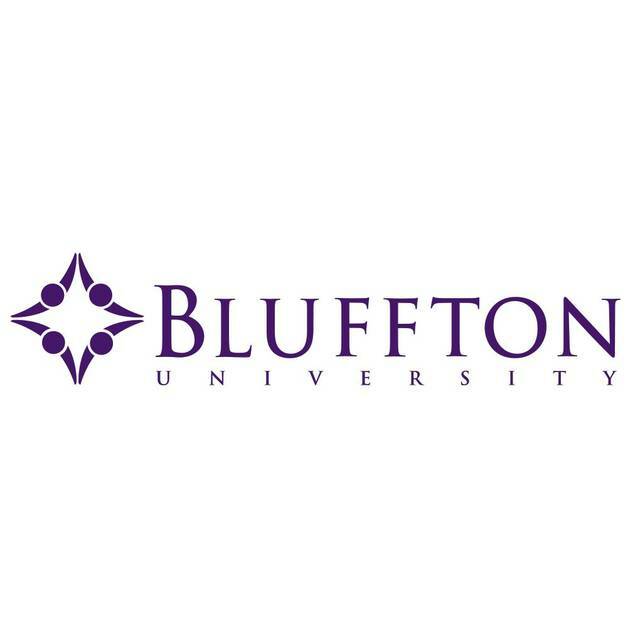 Live music will be performed by Bluffton’s talented faculty and students, and a five-course tasting menu will be prepared and served by the Bluffton University Nutrition Association (BUNA). Complimentary childcare will be provided upon request. Limited tickets are available with two seating options: 5:30 p.m. and 7:30 p.m. Tickets are $20 per person or $150 for a table of eight. Tickets can be purchased through Merv Schrock, music department operations coordinator, at schrockm@bluffton.edu or 419-358-3347. Schrock will also handle special dietary needs and childcare requests. Proceeds will assist students attending professional development conferences.